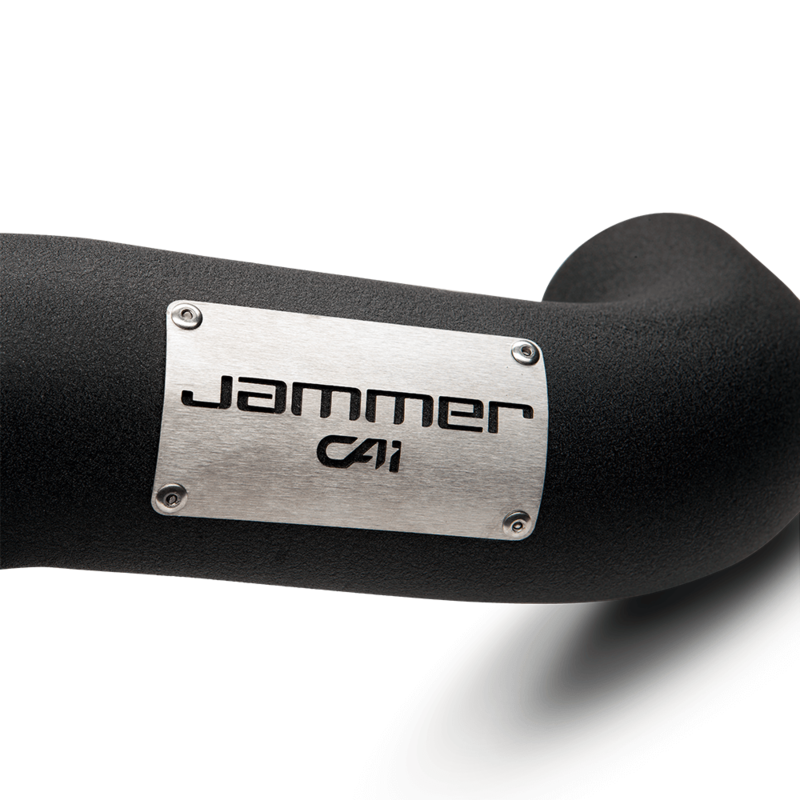 The Jammer Cold-Air Intake system combines a 3-1/2" diameter black powder-coated aluminum tube and a massive 7-1/2" Dry filter with inverted top to generate 30 percent more airflow. 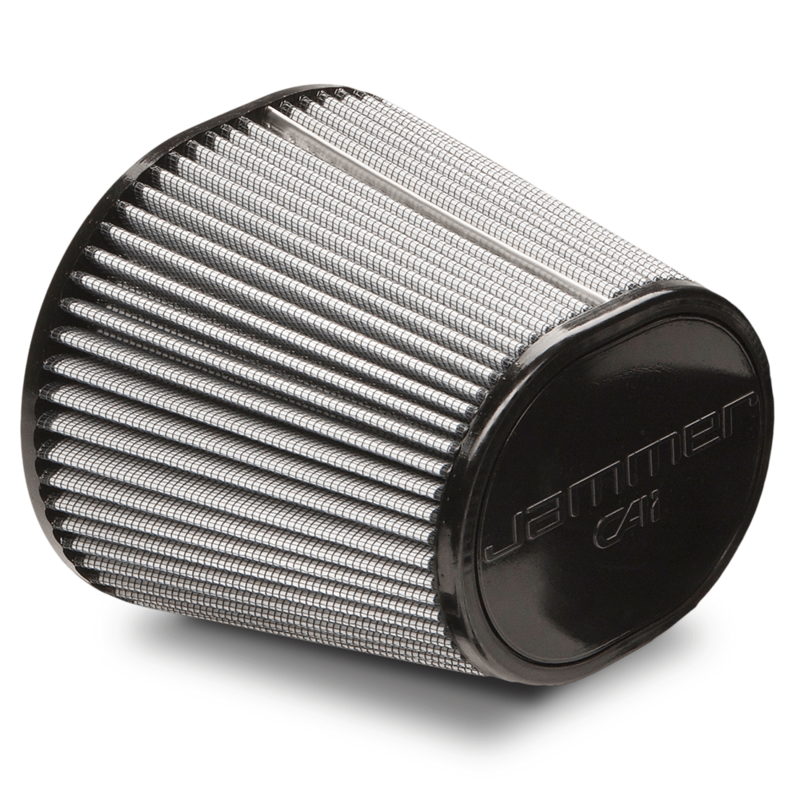 The Jammer Dry filter is 3-layer progressive, synthetic gauze filter that requires no oils and cleans with simple soap and water. The air intake is enclosed in a durable 18-gauge heat shield that utilizes the lower half of the factory air box that requires no assembly. 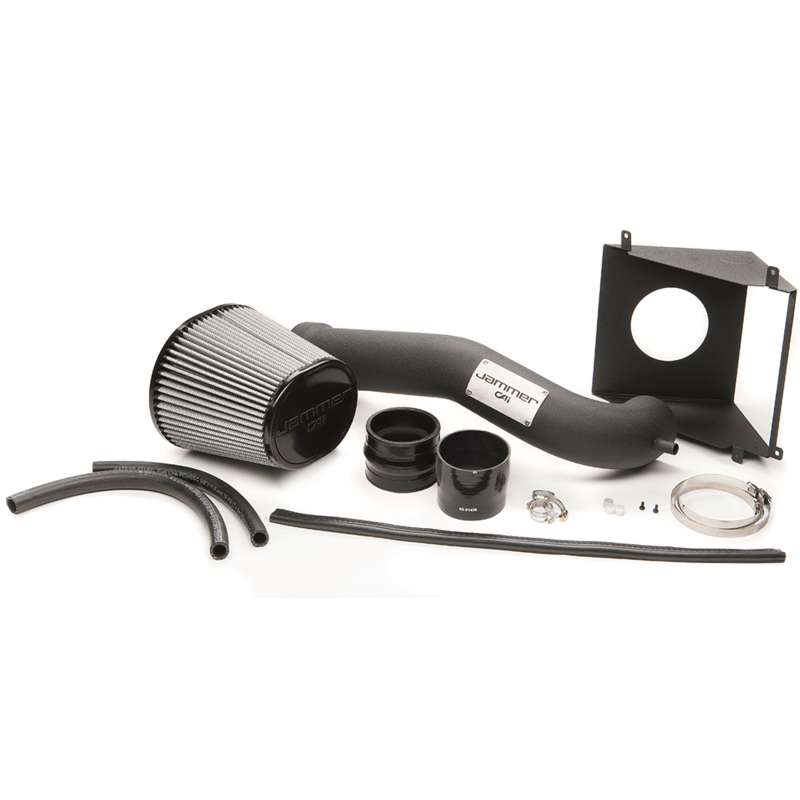 Jammer Cold-Air Intake Dry Filter CAI GM Silverado/Sierra 14-18 V8-5.3/6.2L & 19 Legacy/Limited 5.3L is rated 5.0 out of 5 by 1. What kind of Hp at the wheels will this produce. And with the programmer what will it produce ? I&rsquo;d estimate 20 on tune and 20 on hp to the crank so probably around 30 at the wheels. I currently run the tune with a volant but I&rsquo;d highly suggest not going with them I&rsquo;d get the jammer and the tuner has been a life saver when I have any electric problems awesome buy in all!&nbsp; Ps your gonna get more tq than HP take off and throttle response is phenomenal a whole new beast of a truck!